When it comes to any kitchen remodel that involves cabinets, one of the primary drivers of the aesthetic side of things will be the cabinet door style you choose. As some of the most obvious and front-facing elements of any kitchen, cabinet doors set the tone for much of the space’s design theme. 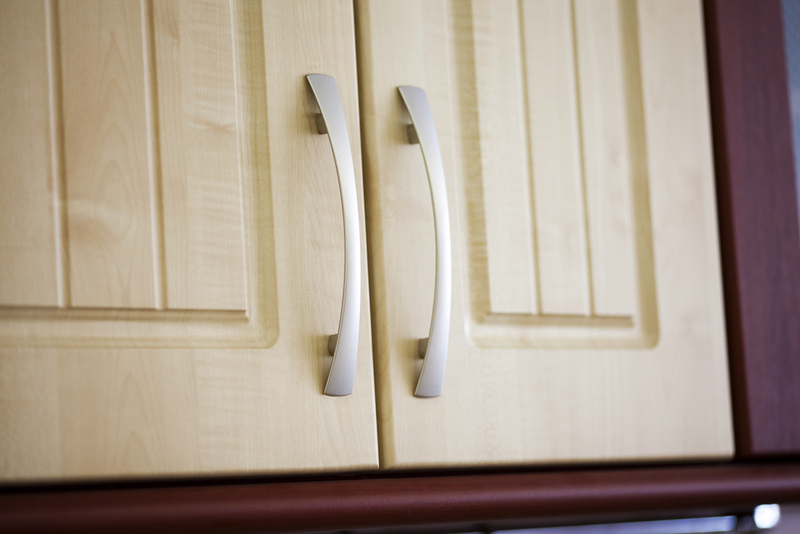 At Swirl Woodcraft, we have a huge variety of door choices and options for our modern and traditional kitchen cabinets. We can help you select the perfect door style based on your desired kitchen design, including several distinct factors that will help define the rest of the space. With this in mind, here are three of the primary areas we recommend prioritizing as you select cabinet door style. You have a virtually unlimited number of options available to you, and as we noted above, these often help set the tone for the entire remodel. Are you looking for a more modern, sleek and updated feel? What about a rustic format? Do you prefer a more casual theme in general, or something a bit more formal? As you consider things here, look at the big picture. Remember that you’ll be living in this space for years, so consider long-term comfort over any passing fads. And if you’re unsure how this area will impact the aesthetic of several other remodeling choices, our pros are happy to guide you. Before you go too far down any particular path, be sure to give proper consideration to the kinds of hardware you want to use on your cabinets as well. This is true for a number of reasons, but the primary one is this: Not all cabinet hardware works with every cabinet door style you might be considering. In reality, your choice here comes down to how much importance you place on hardware to begin with. If things like knobs, pulls and other pieces are very important to the look you’re going for, we might recommend choosing them first and then using the door choice as a complement instead of the other way around. There’s really no bad choice here, just whichever area you put the higher level of priority into. Depending on your lifestyle and time demands, there might be certain door styles we recommend or don’t recommend. If you’re the busy type who has a full family and lots of responsibilities, you might prefer the traditional flat or Shaker door style that requires very little maintenance – just basic wipe-downs and cleaning. On the other hand, if you live a simpler life and want to enjoy the elements of your home’s interior more intimately, fancier styles that require a bit more upkeep might be just your speed. For more on any of our cabinet door styles, or to learn about any of our kitchen cabinets, speak to the staff at Swirl Woodcraft today.